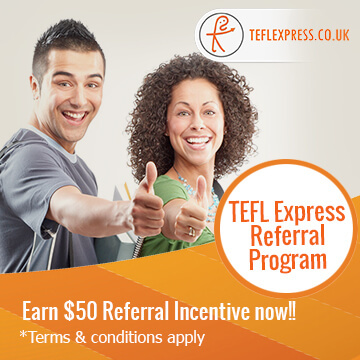 Our Deluxe training package includes everything you’ll need to begin a TEFL career. You’ll study all 6 course modules and gain our most comprehensive TEFL/TESOL qualification. 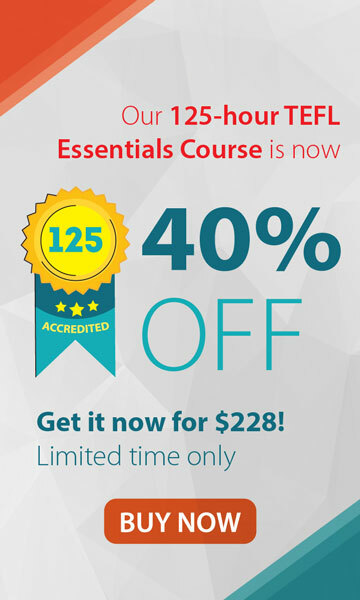 In addition to this you’ll receive the Ultimate TEFL Teacher’s Pack of 5 teaching e-books. This means that you’ll be able to request a CV/resume check from our team before applying for TEFL jobs. You’ll cover everything you need to know during this course and feel ready for a teaching adventure on completion. 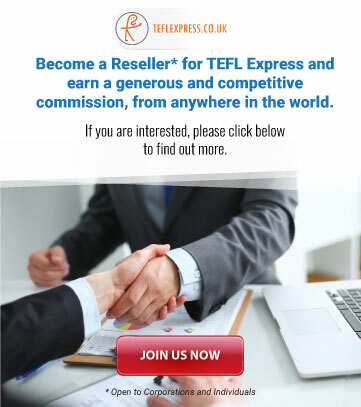 Receive the Ultimate TEFL Teacher’s Pack of teaching resources. This contains 5 downloadable e-books that gives you classroom resources, job hunting help and teacher development guidance. Avail of our job assist service, you’ll be able to request a CV/resume check from our team so that you’re fully prepared for the job market.